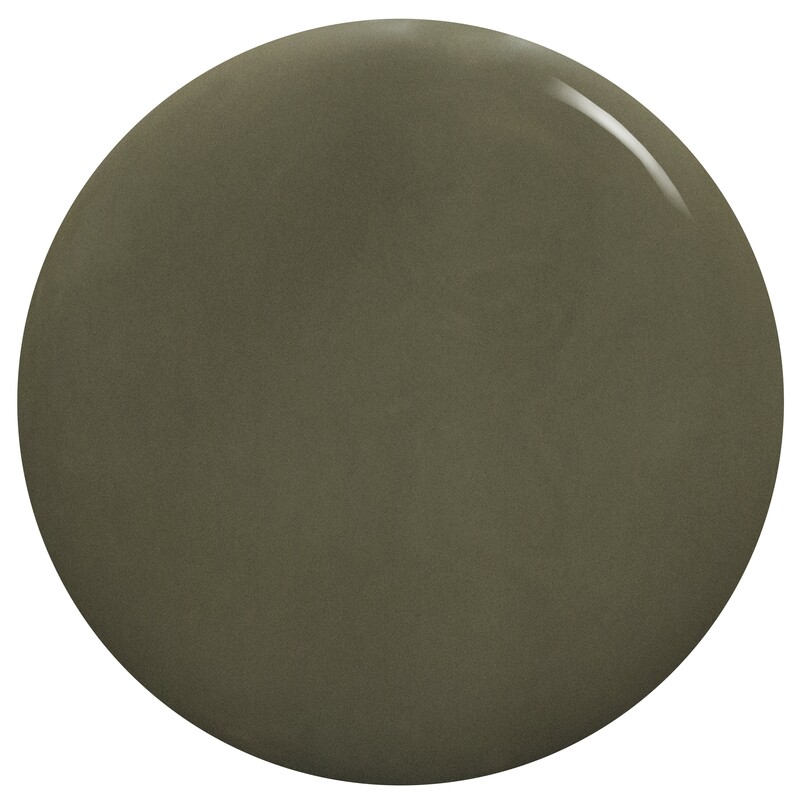 ORLY’s Olive you Kelly is a dusty olive green. Its khaki undertone makes this the perfect fashion accessory. The crème formula glides onto the nail, providing a smooth, full coverage colour.